Patrolman Justin Terney was shot and killed while pursuing a fleeing subject at approximately 11:30 pm. He conducted a traffic stop of a vehicle near South Cooper Drive and Benson Park Road. The driver of the vehicle fled on foot and Patrolman Terney pursued him. Patrolman Terney deployed his taser, but it had no effect on the man. The subject then drew a firearm and shot Officer Terney several times. Patrolman Terney was able to return fire, striking the subject numerous times. 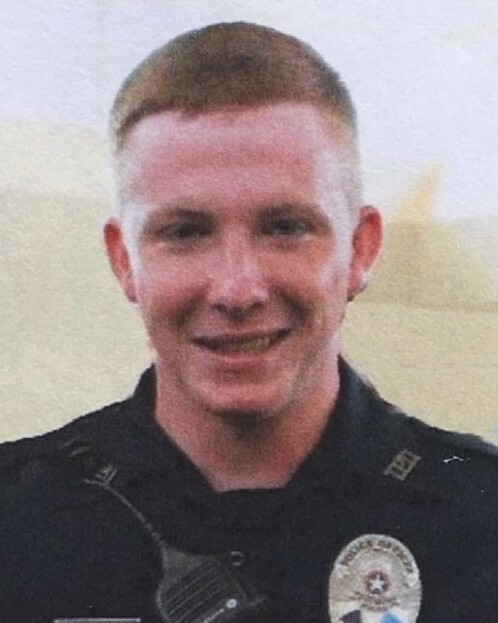 Patrolman Terney was transported to a local hospital where he died from his wounds. 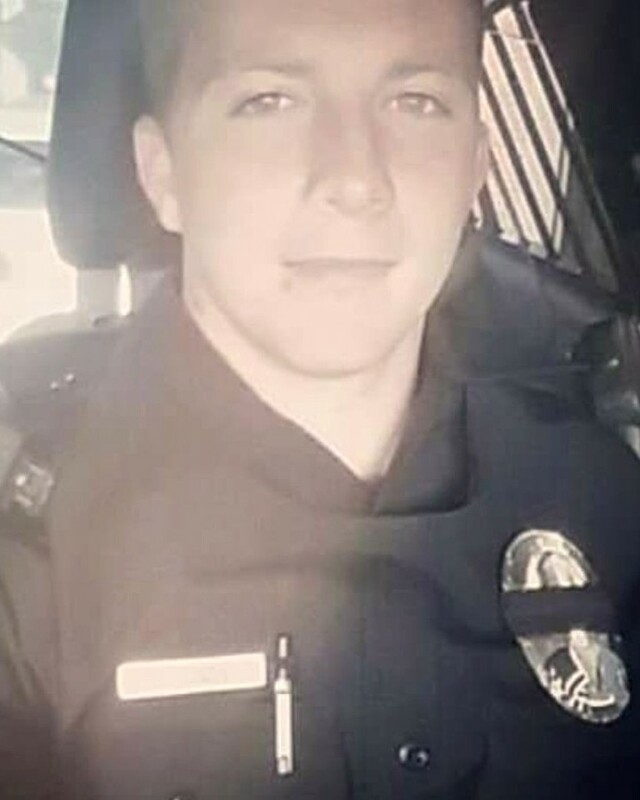 Patrolman Terney, who was also a volunteer firefighter with the Sam’s Point Fire Department, had served with the Tecumseh Police Department for one year.